Humic Acid Market is projected to exceed USD 1 billion according to this new research report. Synthetic chemicals may result in degradation of groundwater quality on extreme usage. 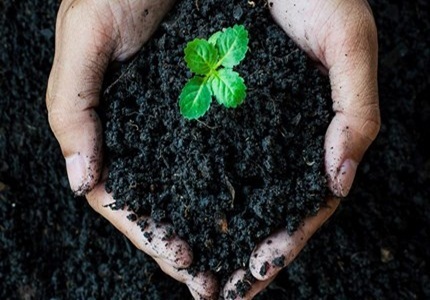 Growing cognizance towards the detrimental effects of synthetic agrochemicals and chemical fertilizers, particularly in the developed countries of North America and Europe, will have significant impact on the growth of humic acid market. Furthermore, the government regulations like Common Agricultural Policy under the European Union which involved investment of 30% direct payments to support the usage of bio-based resources in farming. The global humic acid market demand is likely to observe a substantial rise in the abovementioned regions by 2024. Key market players are Wilbur-Ellis Company, The Andersons, Humintech, NPK Industries, Black Earth Humic, Nature's Lawn & Garden, Biolchim, Grow More, Faust Bio-Agricultural Services, Nutri-Tech Solutions, Agriculture Solutions, Tagrow Co. Ltd., Humic Growth Solutions, Saint Humic Acid, WinField Solutions, Organic Approach, Jiloca Industrial National Pesticides & Chemicals and Sikko Industries.